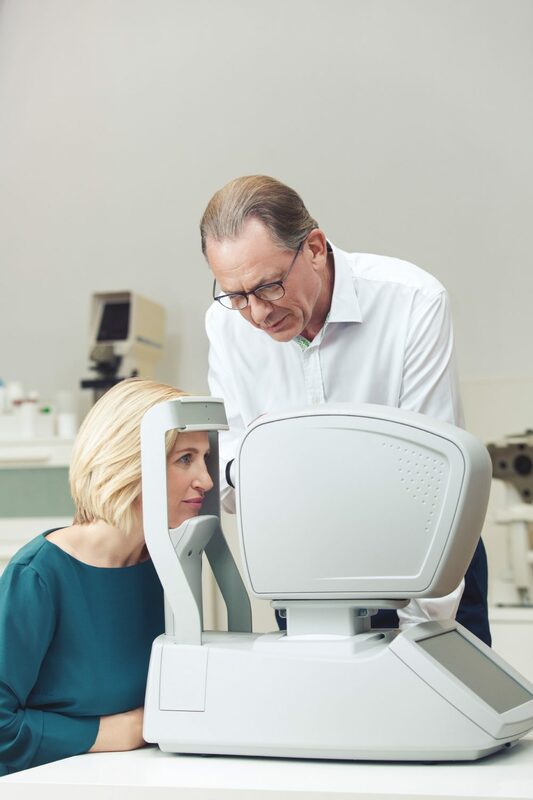 Specsavers wanted to launch a brand new service that tests the health of people’s eyes. 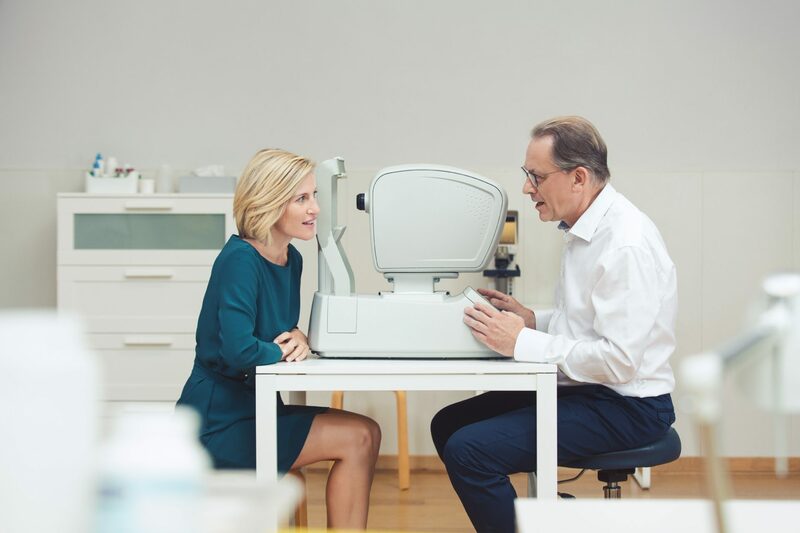 The ‘Preventative Eye Health Exam’ goes much further than a free standard eye test - as well as detecting eye diseases, it can even detect signs of medial conditions such a diabetes. People don’t take regular eye tests, often leaving it too late. 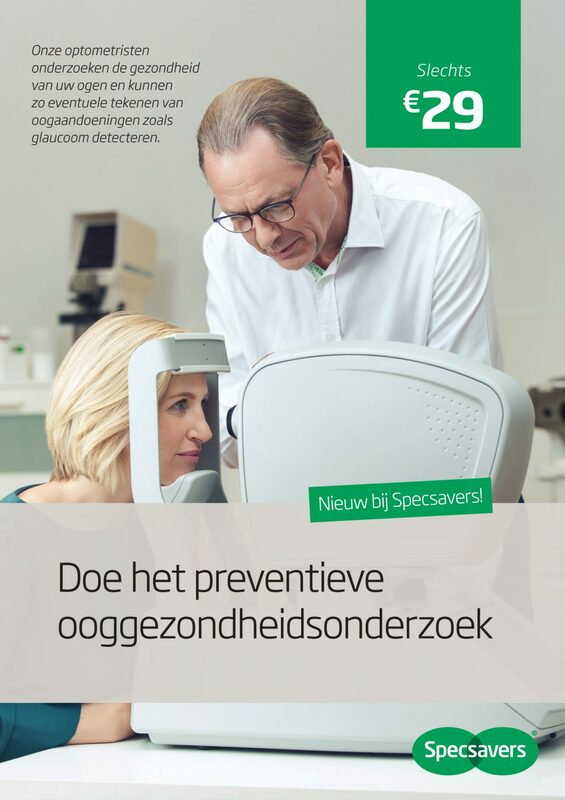 Specsavers can prevent signs of medical conditions. 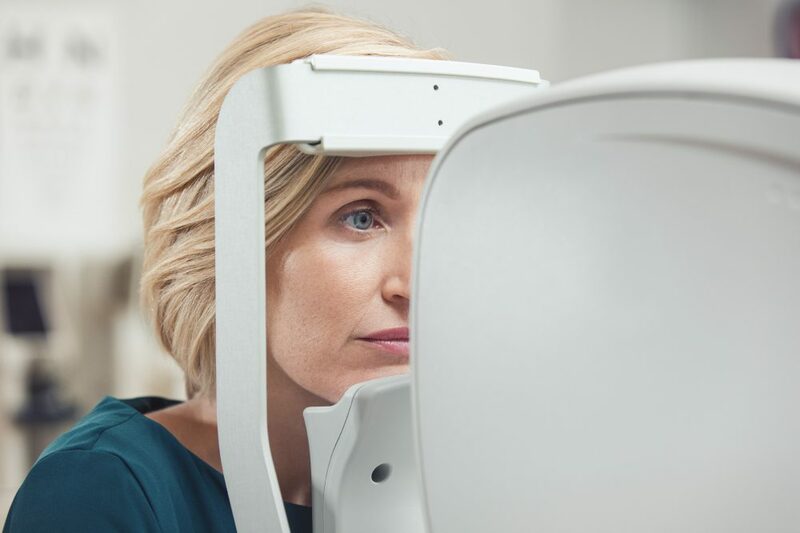 As we see an Optometrist perform the Preventative Eye Health Exam, we are reassured and encouraged to get our eyes checked.